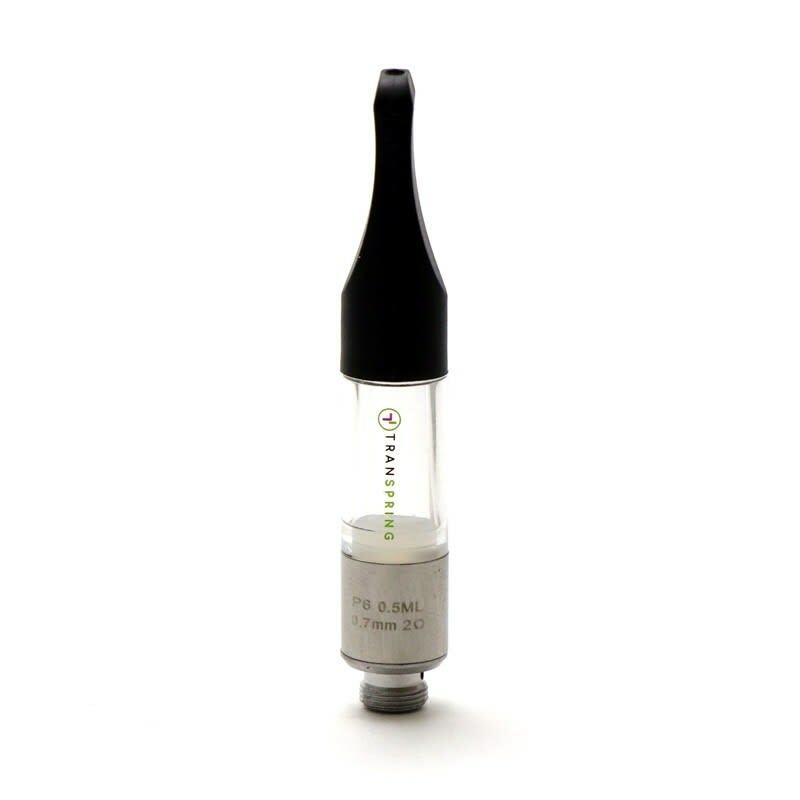 Sorry, P6 Disposable Vape Cartridge for Herbal Extractions by Transpring - 0.5mL has been discontinued. 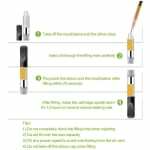 The 0.5mL P6 Disposable Vape Cartridge by Transpring is specially designed for highly viscous herbal extractions such as distillate or oil. 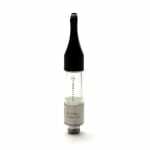 Features a full ceramic heating core and silicone gasket with multiple wicking hole size options available. The P6 is very easy to fill. 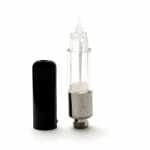 Just remove the mouthpiece and silicone plug, inject the extract into the central reservoir, and then quickly replace the silicone plug and mouthpiece. Leave the cartridge inverted for 12 hours or more to prevent leaking.